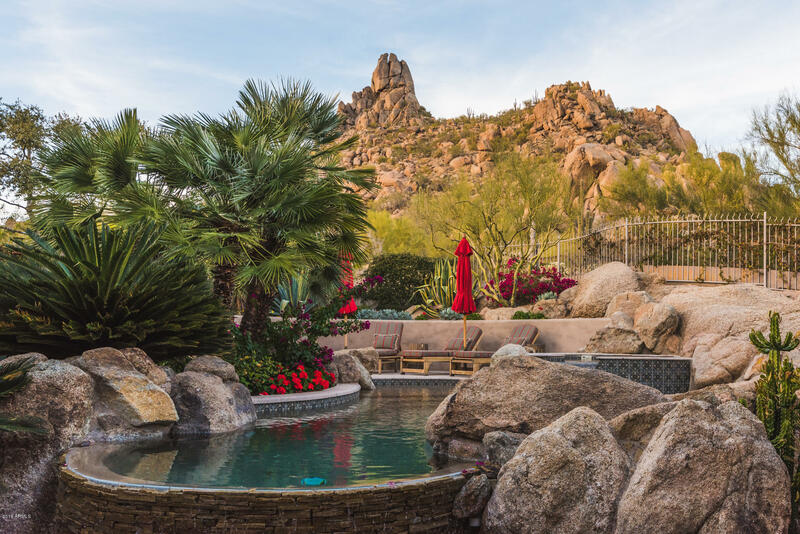 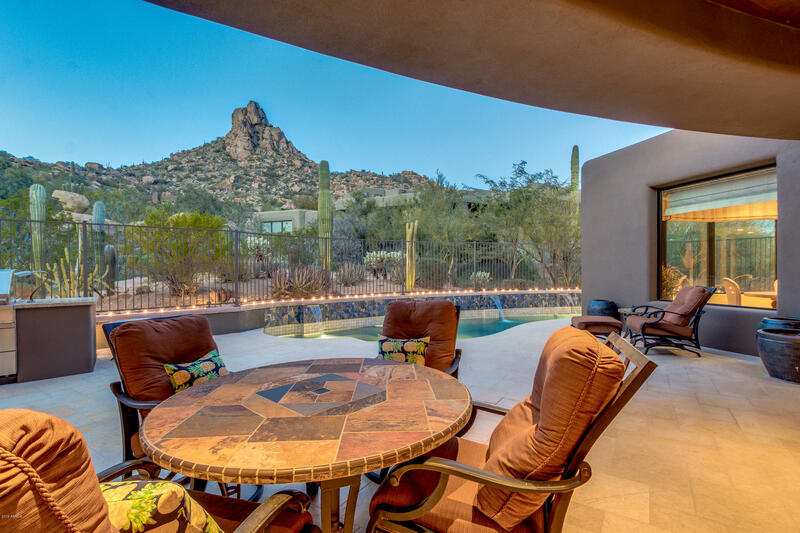 According to Golfweek’s Magazine America’s Homes for Sale in Desert Highlands Scottsdale Top 100 Residential Courses 2005, Arizona has a total of 19 courses that fall within the Top 100 Residential Courses to play. 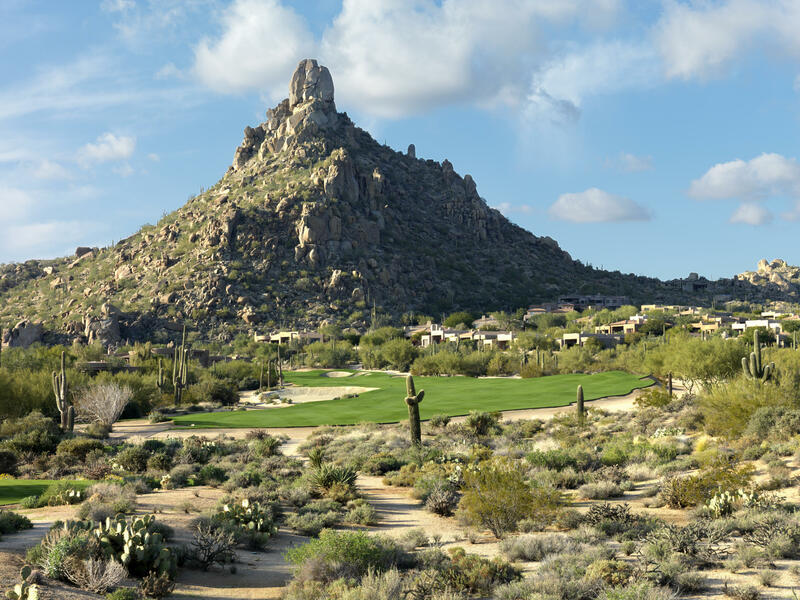 Some of these award winning courses include: Troon North Monument and Pinnacle Courses, The Silver Leaf Club, and Troon Golf & Country Club just to name a few. 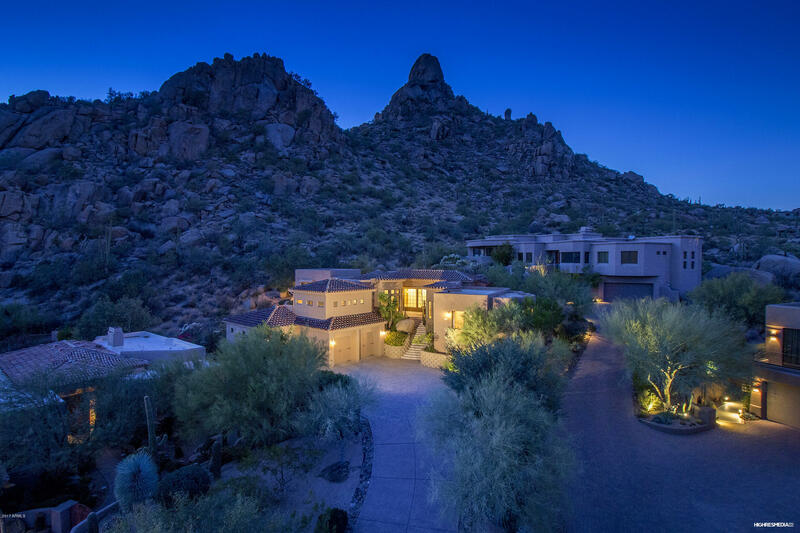 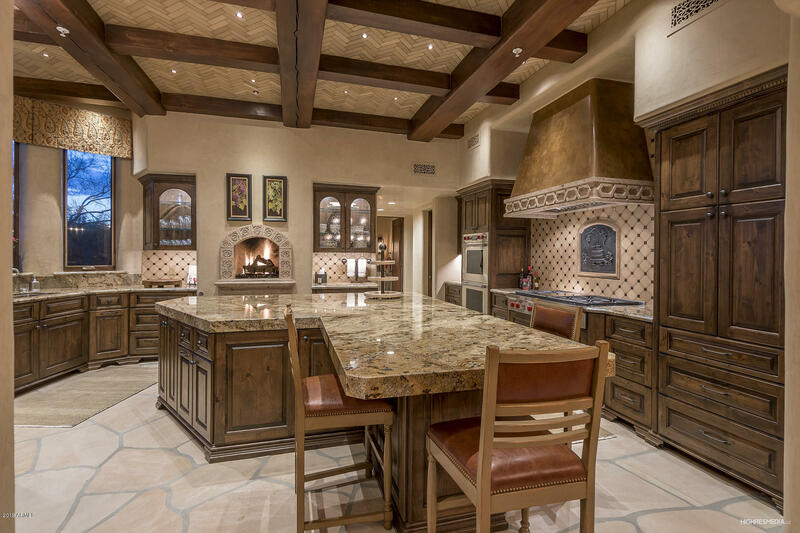 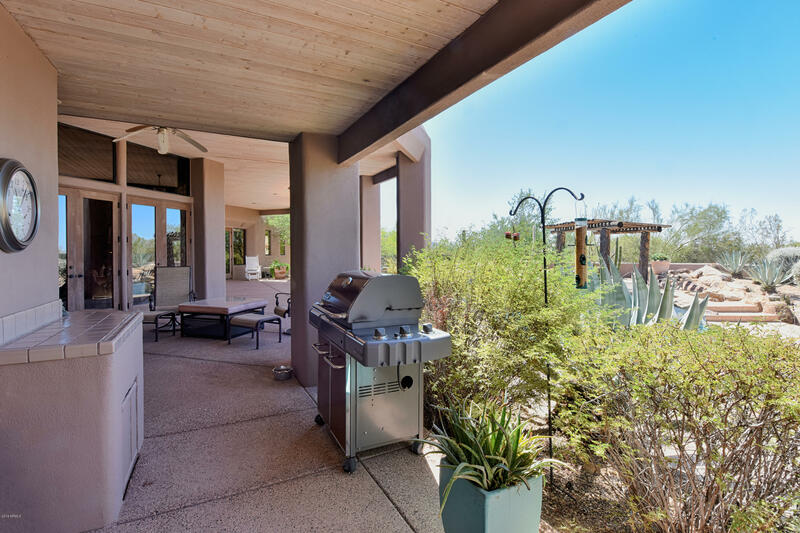 If you like to play golf and want to live in what is considered to be one of the top golf communities in Scottsdale, simply scroll down to the bottom of the page to find a list of current homes available in Desert Highlands. 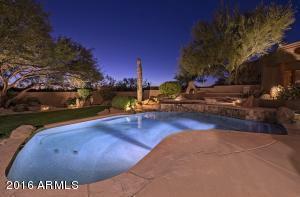 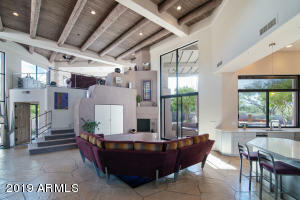 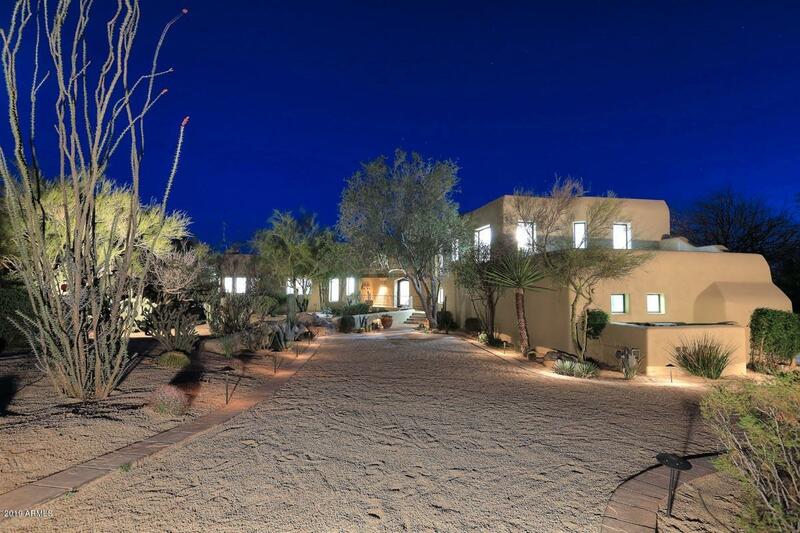 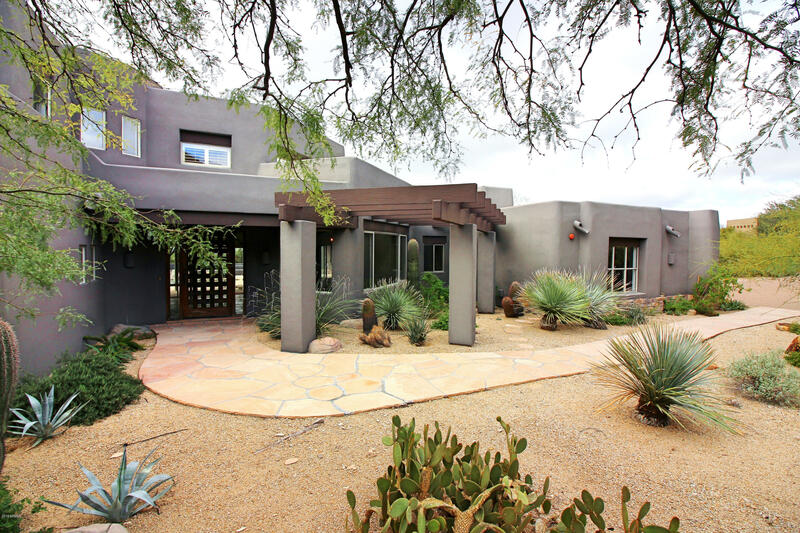 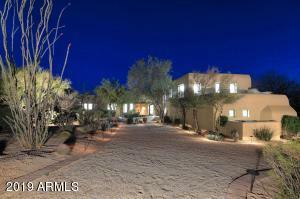 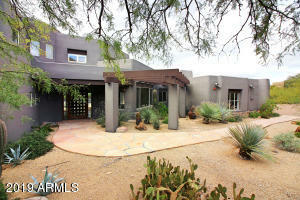 Please search for Desert Highlands Homes for Sale by clicking the link above or button below. 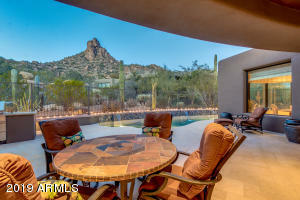 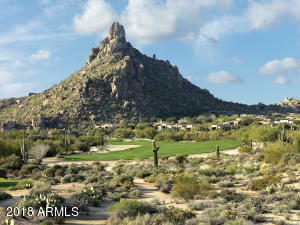 Let The Holm Group Help You Sell or Find Your Next Desert Highlands, AZ Home.